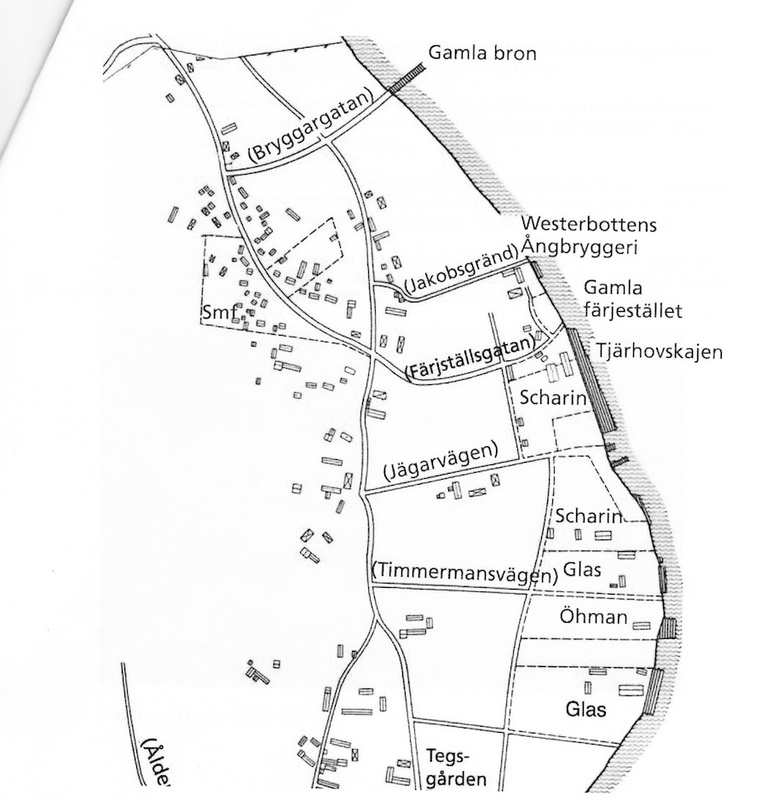 It is less known that Umeå once had its own merchant fleet comprising around 50 ships, and many were in fact built in the city. Learn about the fascinating history of how Västerbotten’s natural resources were shipped around the world in its home-grown fleet. 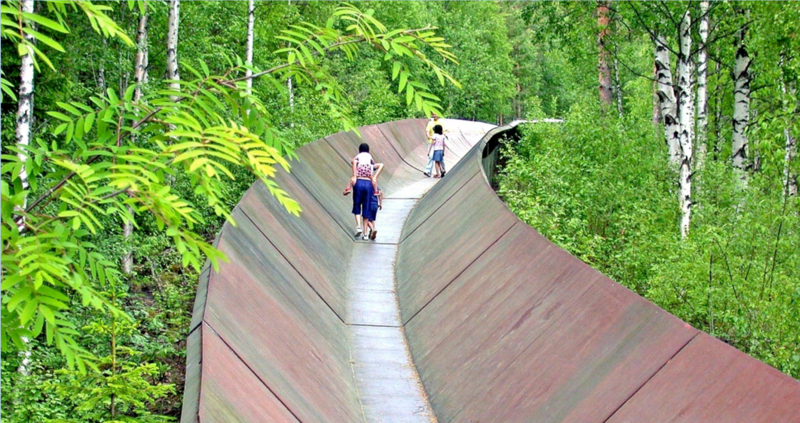 Indeed, the late 18th century saw the start of Norrland’s era of sailing ships. For the first time ever, the modern barque set sail on the oceans at that time. 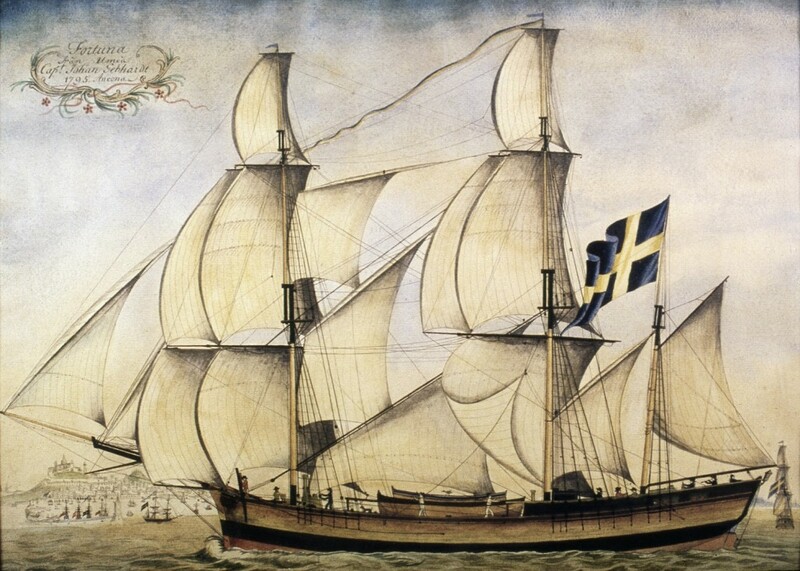 Around 1785, Umeå’s barque Fortuna set sail on the Mediterranean. Several shipyards were later built along our coast, including Nordmaling, Umeå, Skeppsvik and Skellefteå. No particular port facilities were required for the schooners that cruised the coastline to Stockholm with tar, planking and salted herring. When it came time to build the big ships, many more buildings were needed to supplement the simple building berths, timber sheds, smithy, rope-maker and so on. For this reason, shipbuilding was controlled by those with capital and those who were already involved in iron, tar and timber exports. Six ships were built in Umeå in 1781 ranging from 70 to 130 loads (one load = 2.4 tonnes) in size; in 1782, 14 smaller and larger ships were under construction. Fifty-nine ships were built between 1779 and 1788. In the late 19th century in Umeå, consul Lars Glas and A.F. Scharin and sons were the dominant shipbuilders. Due to fire hazard, in the late 18th century the shipyard was moved from its original location below the church to the opposite side at Teg. Teg would later have three shipyards beside each other. Furthest to the south, level with the island’s point, was the Öhman shipyard, Gammvarvet. Next was the Glasiska shipyard – Oscar shipyard, named after Oscar I. Scharinsk shipyard was upstream from this. The shipyards were ravaged by the city’s fire in 1888. The large ships built in the county’s shipyards primarily took local or neighbouring district’s sawn goods and tar to foreign countries, since foreign trade took off in earnest in the 19th century. France, the Netherlands, England, Spain and Germany were export markets. 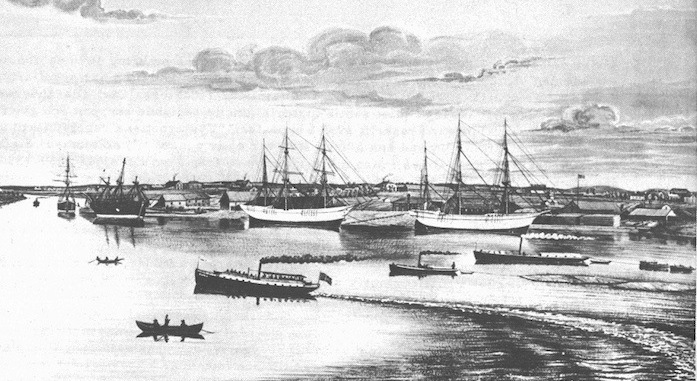 From the 1850s on, Umeå’s shipping register listed around 50 ships each year, and most of them had foreign destinations. Each year, 2–3 ships were built in Teg and crews for Umeå’s fleet alone amounted to 350 men in 1865. In 1875, the culmination of the county’s shipbuilding and sailing era, Umeå had 53 ships, 34 of which travelled abroad. General goods were loaded and unloaded at Umeå’s quay and the trade buildings’ private docks. Grain and salt were the primary goods sent to Umeå. Iron, boards, planking, tar, hides, game animals and fish (Baltic herring) were shipped from Umeå. The Västerbotten fleet disappeared from the world’s oceans in the 1890s. One reason for the abrupt end to shipbuilding was the death of many strong men all at once. In addition, barques were outcompeted by steamships. 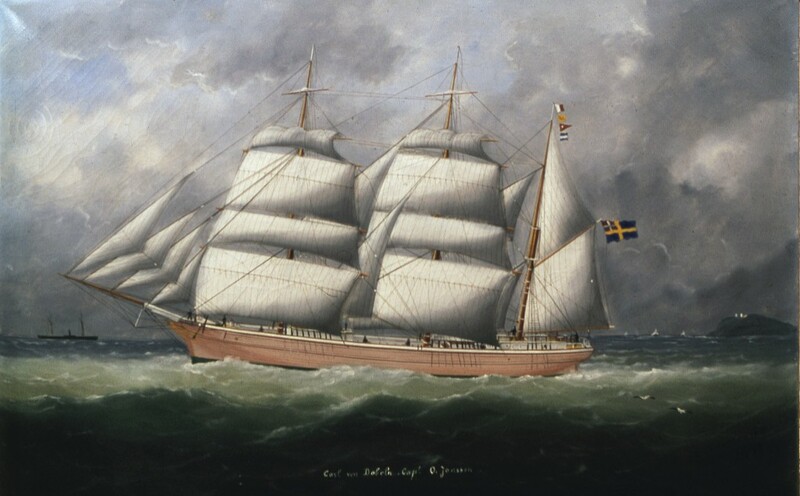 The barque known as the Carl von Döbeln was the first to be equipped with a steel rig in 1866, and also the last large ship in Umeå’s fleet to leave Västerbotten. 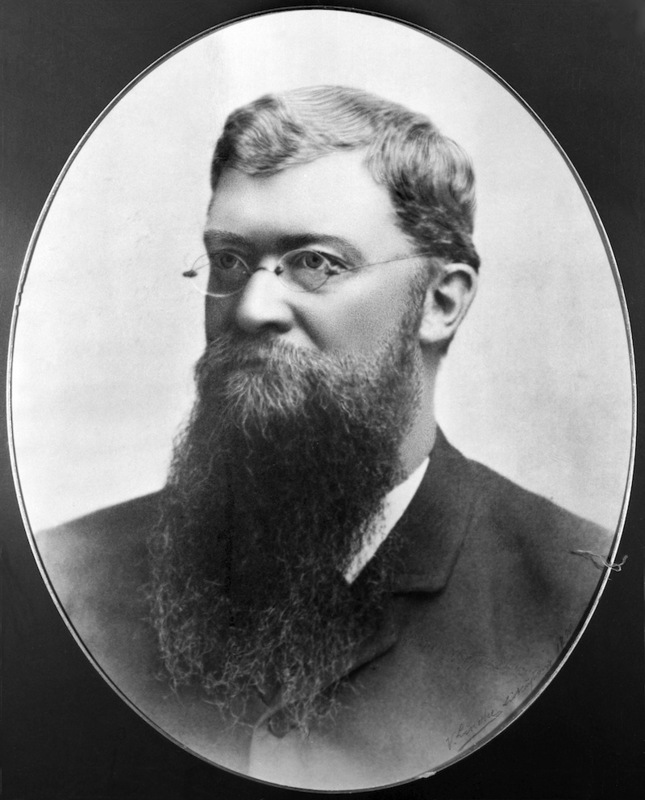 The captain was Birger August Stenman from Umeå; he was born in 1835 in Umeå and died in Stockholm in 1900.